With some truly stunning and uncrowded scenery, a collection of fresh and chic restaurants and a rich art an culture scene, the Pacific Northwest is a beautiful (and delicious) place to vacation. The PNW refers to the area of the western United States that’s adjacent to the Pacific Ocean. If you’re having trouble picturing a map in your head (no shame), that means Washington and Oregon are definitely included — and depending on who you ask, parts of British Columbia, Montana, Idaho, northern California, and southeastern Alaska might be, too. Here’s a quick overview of when to visit, what to eat and what to do. If you’re heading to the coast, plan your PNW visit during the summer (anytime between June to September). During this time of year, the weather is warm and you won't be battling too much rain. The perfect weather can draw more visitors however, so if you're looking to beat the crowds travel in those shoulder months — May and October. Winter travelers heading to the coast between January and April should take advantage of the snow and head to the mountains for some winter sports and activities. Bring comfortable shoes and be prepared to do lots of walking. You’ll also want to bring an umbrella and keep it with you at all times. And if you’re on a budget, never fear — it’s easy to keep your trip inexpensive. If you like seafood and microbrews, you’ll love vacationing in the Pacific Northwest. Most dishes in the PNW source local ingredients to craft simple, fresh and delicious fare. Food trucks are also popular, especially in Portland, Oregon, where they serve up everything from raspberry jam waffles to prosciutto pizza, kale wraps and more. Discover Oregon's many mouthwatering stops. Taste the slow-roasted salmon at the upscale Newberg restaurant The Painted Lady, or the authentic Portland Bollywood Theater. Head down to Ashland for a burgeoning wine scene with inexpensive pairings in cute vineyards. If you’re in Washington, go for Sushi Kashiba at the Pike Place Market or a 12-egg omelet at Beth’s Cafe, which you can order at any time of the day or night. Don’t forget to grab a drink! Craft beer got its start in the PNW, with Seattle and Portland both well-known as craft beer pioneers, so you can’t visit the area without trying some. Your best bets: Holy Mountain Brewing Company in Seattle or Cascade Brewing Barrel House in Portland. Coffee is another staple of the region — the original Starbucks opened in Seattle in 1971 and today the city's collection of independent brewers will convert even the most caffeine-averse. Heart Coffee Roasters in Portland serves up some of the best coffee in the area; you can even take a class to learn more about coffee brewing. 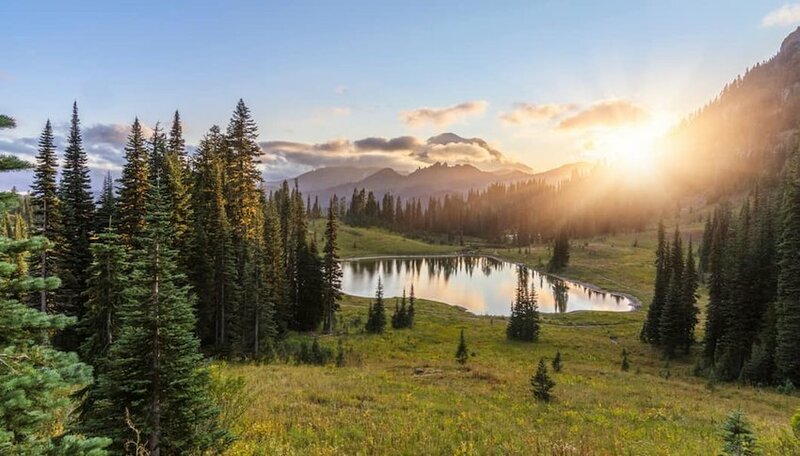 The Pacific Northwest is renowned for its beautiful scenery — mountains, beaches, rainforests and more — and offers many exciting outdoor adventures. You’ll want to spend your time doing lots of hiking, biking, kayaking, whale watching and enjoying nature in any other way you can. Whale watch in Puget Sound, go camping in a rainforest or stretch your legs on a hike such as the one to scenic hot springs in the Cascade Mountains. What other activities are popular in the PNW? 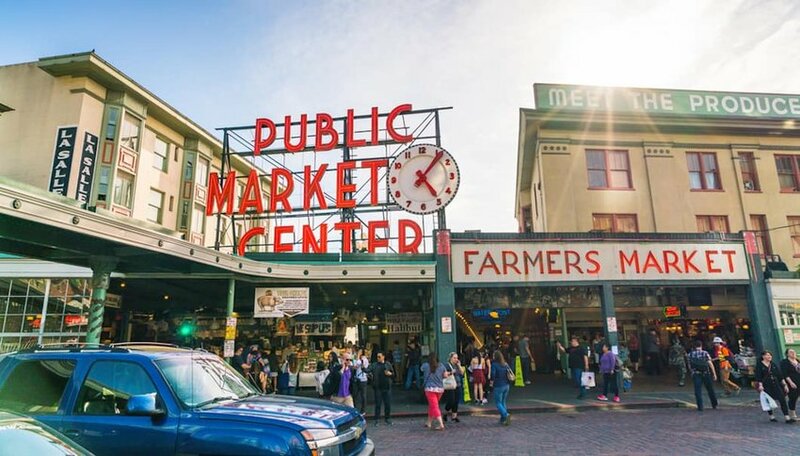 Go to the Pike Place Fish Market and catch a glimpse of the flying fish as you shop. Enjoy the beauty of the Skagit Tulip Festival, an annual and colorful event in Skagit Valley, Washington. Or take in the view from the top of the Space Needle in Seattle. 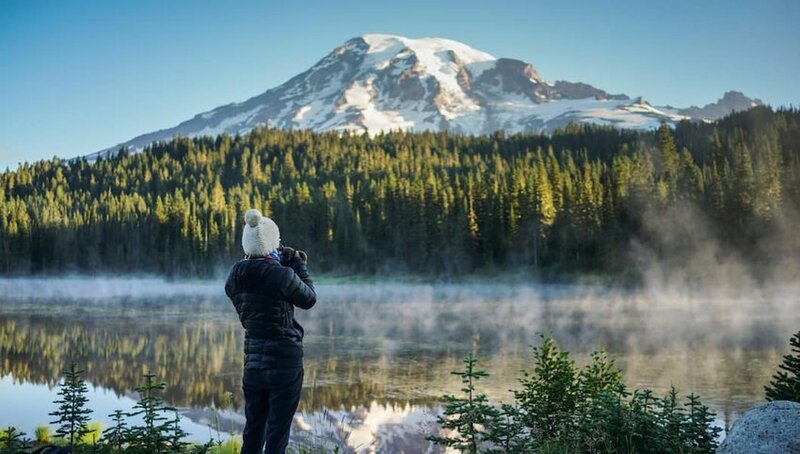 The Pacific Northwest is a fantastic vacation, and now, you’re equipped with all the insider information you need to enjoy it to the fullest.